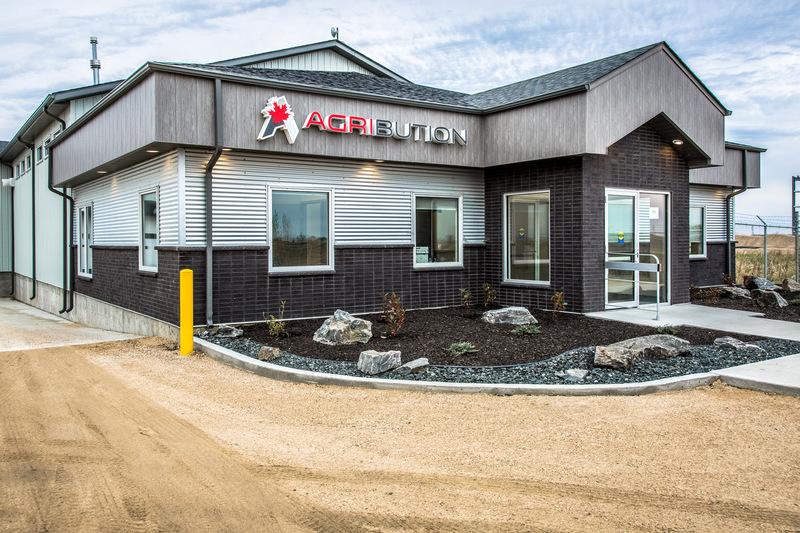 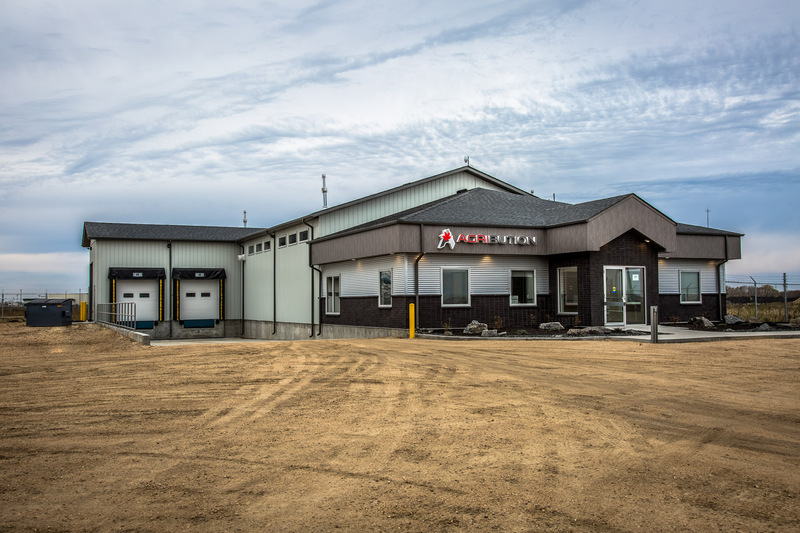 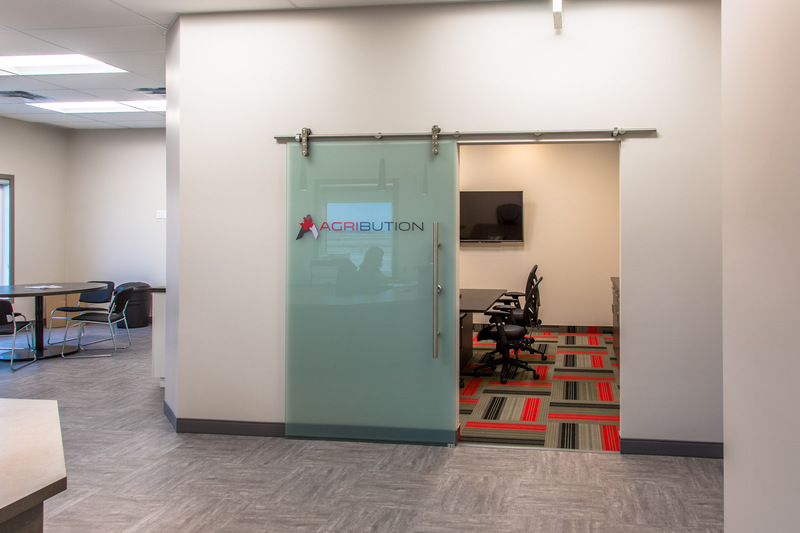 Agribution hired Three Way Builders as their design-builder for a new office and distribution warehouse in Steinbach, MB. 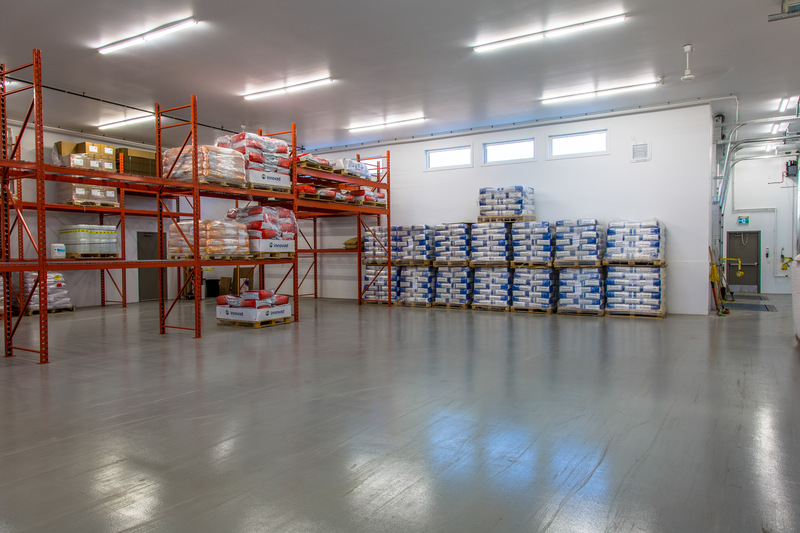 This is the second client we have built for now on the Park Road commercial development. 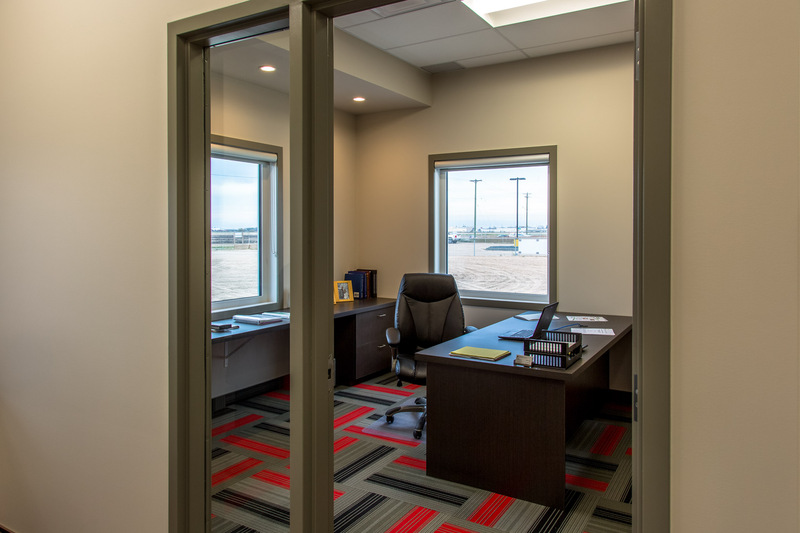 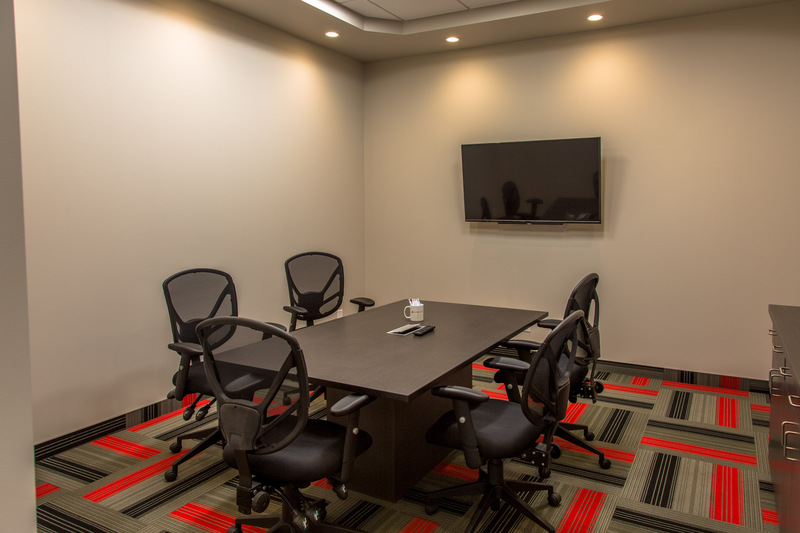 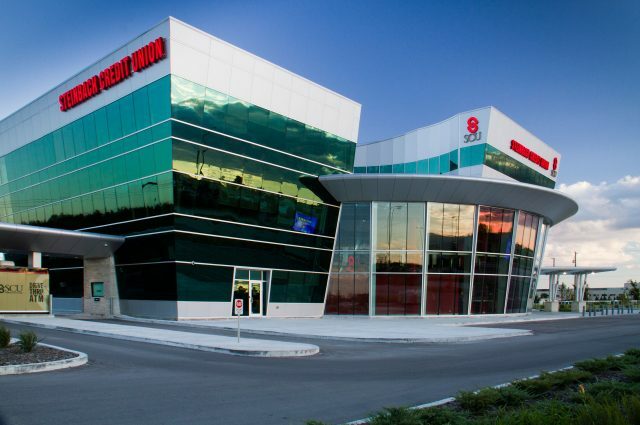 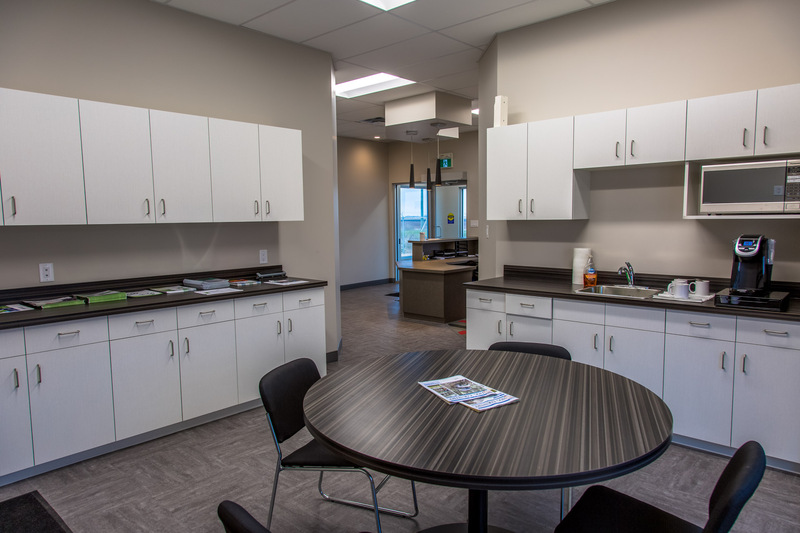 The commercial property included a beautiful office space with room for growth, lab space and meeting space. 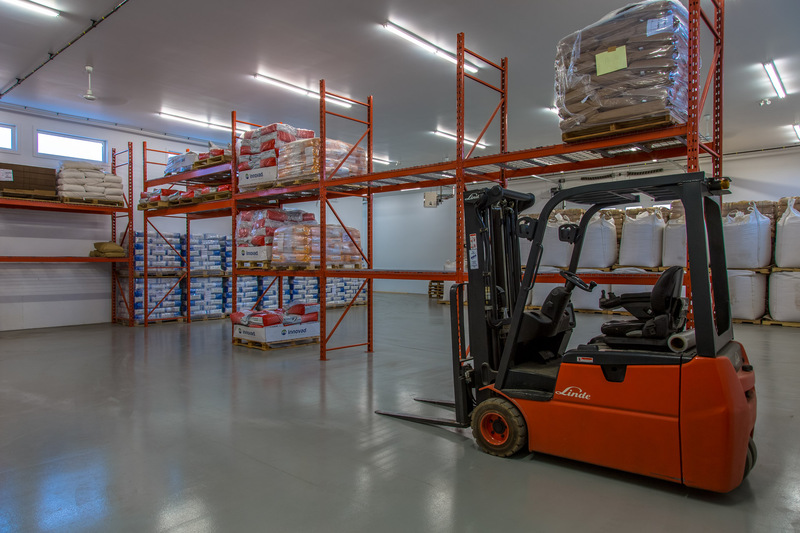 The warehouse is equipped with product racking and a double loading dock. 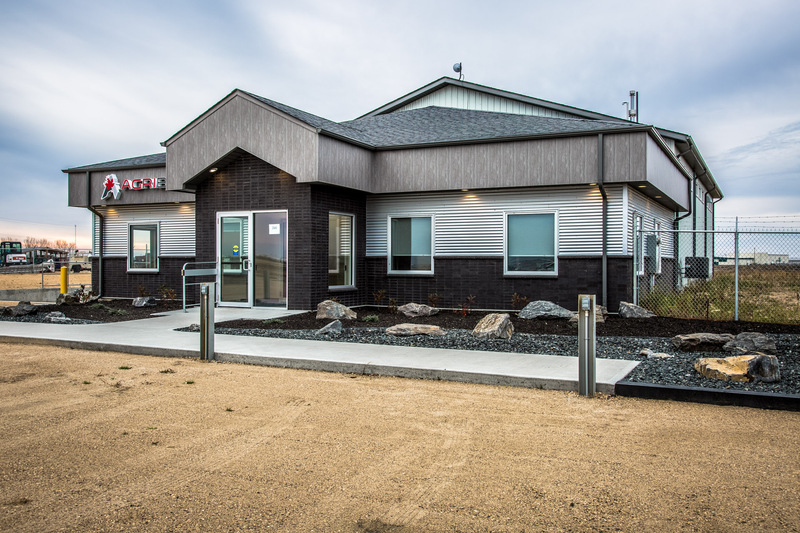 The landscaped features really set off the exterior design.